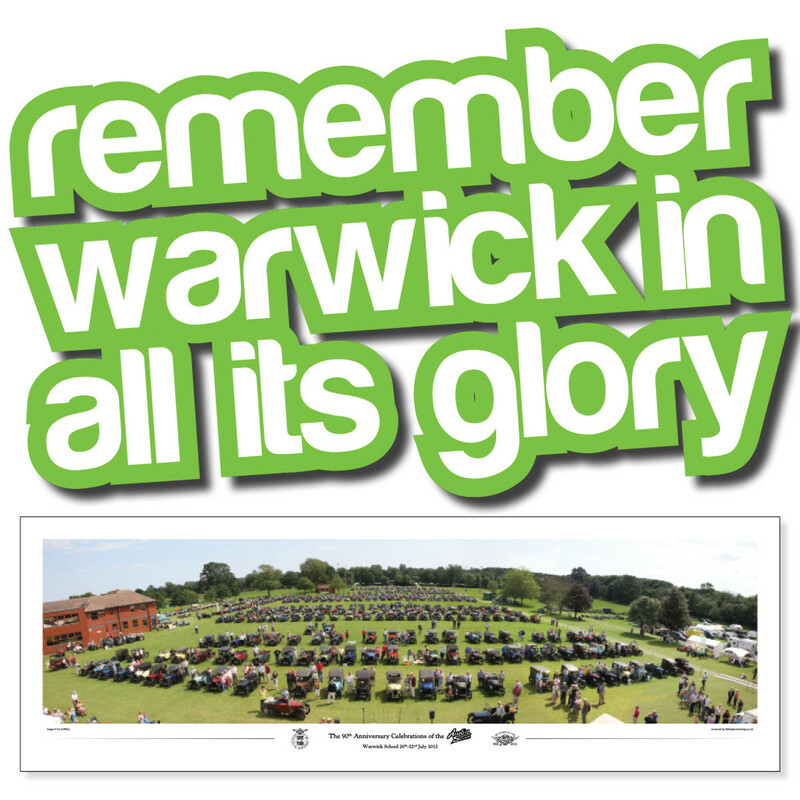 From the company who produced the programme for the Warwick event in 2012 you can own a high quality print, ready for framing, of the photo taken by Tim Griffiths from the balcony overlooking the rally field. Printed to a high quality onto 170gsm silk this is a perfect present or momento of the brilliant weekend, ideal for any Seven enthusiast. Two sizes of prints are available, regular (650x227mm) and large (850x285mm).